Recognition of & respect for true knowledge and achievement in the field of traditional medicine has always been a commitment at IASTAM-India. It is also a stated mission statement of IASTAM India for the past 28 years. It has also been IASTAM – India’s endeavor to provide a bridge between different streams of knowledge & faculties involved in the development of the Traditional Systems of Medicine. These Awards are in tune with the interdisciplinary spirit of IASTAM. Specifically the effort is to recognize pioneering work done by authorities from the Modern Sciences of Allopathy, Pharmaceutics, Molecular Biology & others for the enrichment of Ayurved & other Traditional Systems. Since 1990 IASTAM has been paying its tributes, in memory of Stalwarts of yesteryears, to the modern achievers who have made contribution of significance in the field of traditional knowledge. IASTAM India is fully committed to this cause & desires to constitute more awards which would recognise & encourage cross faculty activity. The visionaries in whose fond memory these awards have been instituted have been brightly burning beacons of knowledge that have lighted many candles of learning in generation to come. They have been fountainheads of intellect who have shaped the destiny of this indigenous science. Margaret Fuller, the famed American Transcendentalist author and editor said, ‘if you have knowledge, let others light their candles at it’. The awardees are inspirational icons of today & their feats have taken the science to newer heights. IASTAM India honours the extraordinary intellectual talent. 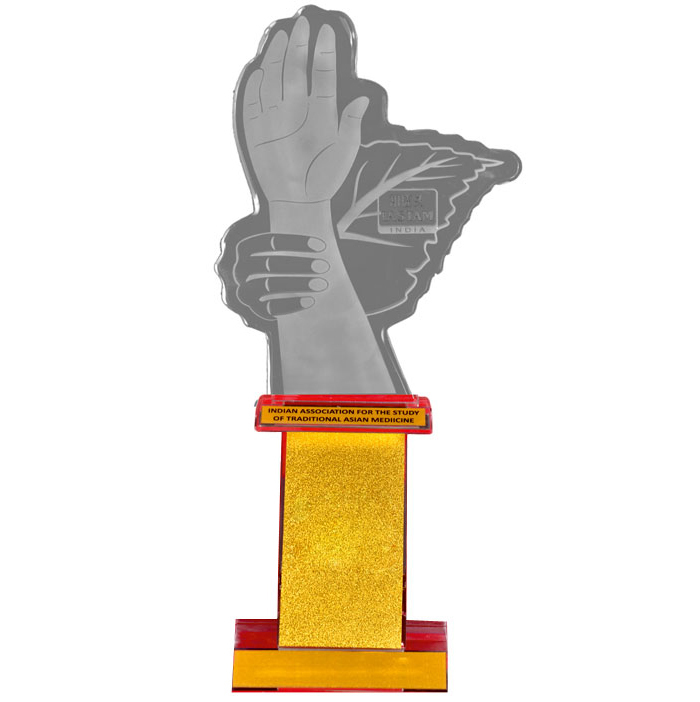 IASTAM has instituted the following Orations& Awards in the form of ‘CITATION’& Gold Medal. IASTAM, in memory of its Founder President and eminent Vaidya Padmabhushan Pandit Shiv Sharma has instituted this “Oration” for excellence in propagation of Ayurveda or outstanding services rendered to further the cause of Ayurveda. The Pandit Shiv Sharma Memorial Oration was constituted with the explicit object of recognising efforts put in for promotion &propagation of the Ayurvedic cause. Among the luminaries to have straddled the world of AYURVEDA in the 20th century, few names can parallel that of late Padma Bhushan Pandit Shiv Sharma. 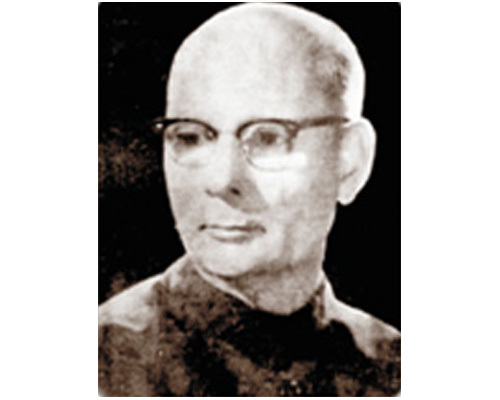 During the pre and post-independence era Pandit Shiv Sharma led the Ayurvedic profession of the country with clear vision and focus. His tireless efforts brought the Ayurvedic profession together through the All India Ayurvedic Congress of which he went on to become the youngest ever president, a position he held for 7 terms. He was also the first Honorary Ayurvedic Physician to the President of India and also a Member of Parliament. Pandit Shiv Sharma is acknowledged as the architect of the Central Council of Indian Medicine of which he became the first President. Among the various accomplishments, creating international acceptance for Ayurveda easily ranks as the most significant. Recognition came his way in the form of Shree Surya and Ayurveda Chakravarti from the Government of Ceylon ( now Sri Lanka) and the Pope’s Medal from his Holiness Pope Paul the Sixth and Life Membership of the Commonwealth Parliamentary, to name a few. Pt. Shiv Sharma was nominated as Asian Director to World Federation of Life Sciences, Melbourne, a position of great significance. He was honoured by the Dhanwantari Foundation award and also with the Ayurved Ratnakar. He also held position of strategic importance such as Chairman, Scientific Advisory Board of Ayurvedic Research Group & Chairman, Scientific Advisory Board of Ayurvedic Research Group & Chairman, Task Force of Indian Medicine for the 5th Five Year Plan of Medicine during the 6th Five Year Plan. An orator par excellence with an acerbic sense of humour, Pt. Shiv Sharma authored several books, articles and papers which were published nationally and internationally. Iastam instituted Vaidya Zandu Bhattaji Memorial Oration in 2005 for excellence in drugdesignand research in pharmaceutical sciences in memory of the great Ayurvedic scholar and physician from Jamnagar who laid the foundation for Zandu Pharmaceutical Company. Hailing from a family of Ayurvedic physicians, Zandu Bhattji was the Rajvaidya to Raja Jam Vibha the then king of Jamnagar. Impressed by the therapeutic value of medicines prepared by Zandu Bhattji and the great progress made by him, His Highness the Jam Saheb allotted a piece of land to him on the banks of river Rangamati for formulating medicines. This factory known as Rasashala was one of the oldest factory to manufacture Ayurvedic drugs on a large scale. Reminiscence structure of the Rasashala still exists in Jamnagar. A compassionate man, Zandu Bhattji was very magnanimous & known for his philanthropy. His house in Jamnagar, aptly named ‘Dhanwantari Dham’ was a source of solace to all patients. Crowds used to throng at his place to receive medical information, treatment and even free medicines & diet. He is still fondly remembered & a street, “Zandu Bhatt – ni Sheri’’ is named after him. The manifold developments made by Zandu Bhattji and his family have served as a foundation for the establishment of Zandu Pharmaceutical works – the company that bears his name. From 2016 this award has been upgraded as an international oration with support from M/S EMAMI Ltd. This shall be conferred on Indian Citizen. *Earlier Vaidya Zandu Bhattaji Memorial Oration. Prof. K.N. Udupa, the first president of IASTAM – India who was born in Kodettur in Karnataka was known as the modern Sushruta. Though coming from a poor family he finished his graduation in 1943 from the Banaras Hindu University (BHU) with the help of scholarships and tuitions. His curiosity about modern medicine made him read all the subjects taught in the allopathic system with the help of borrowed books. After working for one year as a house surgeon in the Sir Sunderlal Hospital, Banaras he went to Poddar Hospital, Bombay for further training. He also went to Lahore to learn Surgery from Dr. Mirajkar, who also helped him to apply and obtain for M.S. in Surgery from Michigan University, U.S.A.
After returning to India he worked as a civil surgeon in remote areas of Himachal Pradesh with scarce resources. He invented devices to perform surgery and built up a strong team. He returned to the USA in 1954 at the Harvard Medical School as a research fellow & did some pioneering research in wound healing. In 1959 he submitted the famous Udupa Committee Report and took on an assignment as a Principal and Professor of Surgery at the BHU. He went on to become known as surgeon and a teacher par excellence. During this tenure he initiated radical changes in the health services and medical education at the BHU which proved to be very beneficial. In a distinguished career Prof. Dr. Udupa won many awards and orations and was also awarded Padmashree. Prof. Udupa retired in 1980 from active service. After retirement he was actively involved in research and community work. He also got intimately associated with the International association for the study of Traditional Medicine and was one of the most known international personalities and was invited to many countries for his research in Ayurveda and Yoga. Dr C. Dwarkanth Memorial Award for Contribution to Contemporary Interpretation or Application of Ayurvedic Principles. Dr. C. Dwarkanth a well-known Ayurvedic scholar and researcher graduated (in Ayurveda) from the Govt. School of Indian Medicine, Madras in 1928 and later on worked on the effect of Swarna Bhasma ( Gold Therapy) in Tuberculosis at the Faculty of Medicine, Hamburg University, Germany. In a distinguished career Dr. Dwarkanth held some very important positions like Research Officer (Govt. of Mysore) at the Sr. Jayachamarajendra Institute of Indian Medicine, Bangalore, and Secretary of the Chopra Committee on ISM and Principal, Govt. College of Indian Medicine, Mysore. He was a model teacher and also as a pioneer in bringing a modern scientific approach to Ayurvedic concepts. In 1956, he moved to Jamnagar as a Professor of Kayachikitsa at the Post-graduate Training Centre in Ayurveda and 1959 took over as the Adviser (Indigenous system of Medicine), Govt. of India, Ministry of Health. In this capacity, he ushered a new era of teaching and research in Ayurveda. During his tenure as adviser, many innovative steps were taken to improve the status of education & research in the field of Ayurveda, significant among these was the establishment of a Post – Graduate Institute of Indian Medicine at the Banaras Hindu University & the launch of the unique Composite Drug Research Scheme (CDRS) which brought scientists of different systems of Medicine i.e. Ayurveda and Allopathy together on the same platform. In his capacity as an officer on Special Duty (OSD), at ICMR, he supervised about 50 research projects/ units located in different parts of India. Dr. C. Dwarkanth published several monographs and books on Ayurveda which reveal his special insights and research abilities. Some of the books authored by him were later prescribed as text books/ reference material. He passed away in September 1978 at New Delhi. 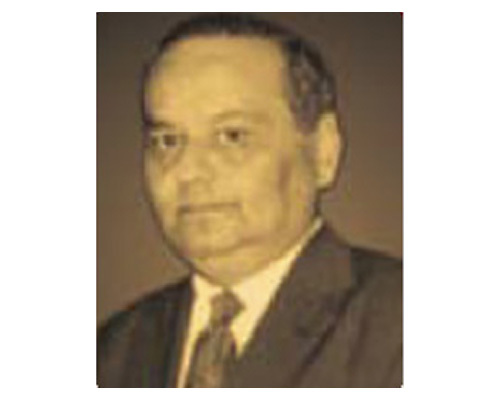 Born in the reputed Parikh family that was running Zandu Pharmaceutical works, Dr. Krishnakant M. Parikh chose to study pharmaceutics and graduated from L.M. College of Pharmacy. He also held a doctorate in medicinal plants from Munich University. Immediately thereafter, he came back to India and joined his family business, which he brought up to international standards in a career spanning more than 4 decades. Dr. K.M. 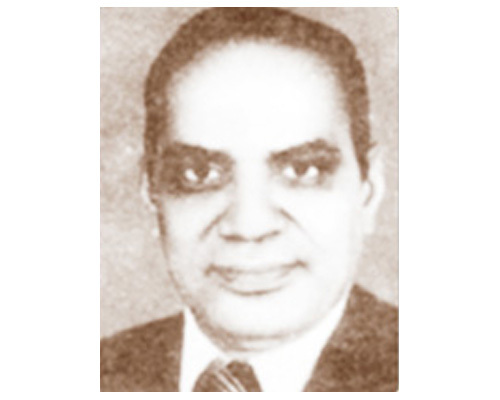 Parikh was elected as President of IDMA in 1951, in the very first year of its formation. He continued to work for the cause of the national sector ever since. In January 1966, Dr. Parikh appeared before the joint select Committee of Rajya Sabha and Loksabha to support IDMA representations for the abrogation of the old British Patent Law that was in force in our country even after 19 years of independence at that time. Being a true nationalist Dr. K.M. Parikh believed in scientific and technological up gradation of manufacturing and quality control in Ayurvedic preparations. Dr. K.M. Parikh also kept up his academic interests and was associated especially with his Alma mater, L.M. College of Pharmacy as examiner, in spite of his busy schedule in overseeing the growth of Zandu Pharmaceutical Works. The cause of Ayurveda was very close to his heart & he put in efforts in the propagation of the same. Many NGO’s found encouragement & support from him in their efforts to promote Ayurved. An accomplished orator Dr. K.M. Parikh was a honoured guest at numerous conclaves, conferences, debates and educational campuses. 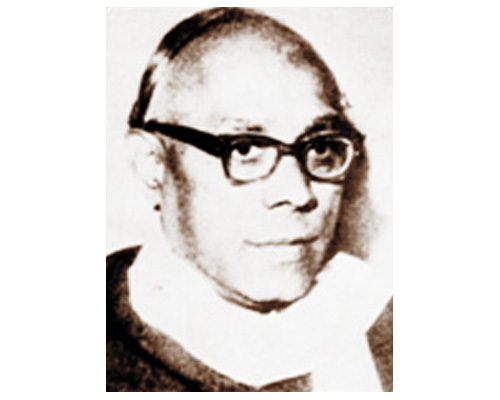 Late Shri Jugatram Sankarprasad Vaidya was the grandson of the Ayurvedic visionary Shri Zandu Bhattji. Brought up in the high family tradition of Ayurved, Shri Jugatram had an opportunity of acquiring profound experience in Chemistry and Pharmacy while working under Prof. Lee in the Chemical Laboratory at Rajkot. Armed with this experience at his disposal and motivated by a vision he cherished a dream of starting an Ayurvedic Pharmaceutical Industry to manufacture Ayurvedic medicines strictly in accordance with the specifications contained in standard books like Charak, Sushrut, Sarangadhar etc., with the aid of modern technology. After undergoing number of difficulties his dream came true in October, 1910 with the birth of the Zandu Pharmaceutical Works with M/s Jugatram & Co as the managing agents. 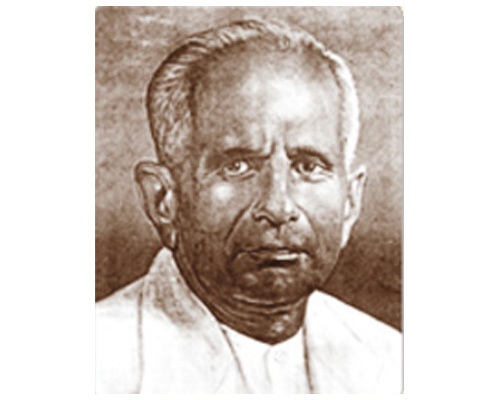 Indeed without the pioneering spirit of this founder father it would never have been possible to come up with a factory, which was first of its kind in the entire country to manufacture quality Ayurvedic products with the aid of modern technology. The pre independence business environment in India was a tough one. Putting the traditional home-bound heritage of Ayurved on an industrial footing was by no means a simple task. To set up an Ayurvedic factory was an uphill task requiring tremendous amount of dedication, hard work and skill. It involved numerous intricate aspects and a multi-disciplinary approach to manage the functions of finance, production and marketing. Shri Mathurdas Parikh a business leader of his times had the necessary skill sets. His meticulous planning and efficient management control set the industry on a sound business footing. Zandu in great measure owes its success to the business acumen of Late Shri Mathurdas Parikh. Yoga Forum Munchene .V was founded in 1989 by Reinhard Bogle & others. It has been offering a three year ‘Yoga Teacher Course’. The students are educated and trained to teach Yoga to adult education groups. Individual pedagogical and psychological support is provided to every student for personal development. The students receive an intensive education in small groups- around 10 students- with more than 600 lessons spread over three years and supervision, when they begin to teach their own classes. The goal of Yoga is understood to be a physical wellbeing and to provide biosocial balance. Its philosophical background is the SankhyaKarika that forms basis for Yoga together with Ayurveda and Patanjali Yoga Sutras. Yoga, Ayurveda, Sankhya and such other findings are incorporated into its curriculum. Marma Vignyan is considered vital and powerful orientation system for the biophysical and biosocial phenomenon of yoga. Yoga Forum continuously endeavours to upgrade its knowledge and applications in the light of deeper and newer understandings, both of ancient knowledge and modern biophysical information. Yoga is carefully differentiated from religion. Its approach is based on works of Prof S. T. Krishnamacharya and B. K. S. Iyengar for Yoga. Initial learning from Prof S. N. Bhavsar for basics; Vaidya B. P. Nanal, Vd. C. G. Joshi and Dr. Narendra Bhatt for Ayurveda and Prof Dr. H. Heid for education and the founder of the system-energetic psychotherapy Dr. Heinz Strauss for biopsychosocial aspects helped Yoga Forum develop a strong foundation that continues after 21 years. Yoga Forum Munich is allowed to give certificates by the Bavarian Ministry of Education and registered with the Goverment of Oberbayern as School of Yoga. The course is registered by the German Goverment Office of Labor and is recognized by the ‘The German Adult education Institutions’ and the Health Insurance Organizations. The Yoga Munich Forum offers supplementary courses to train yoga teachers in addition to the government continuing education program for school teachers. 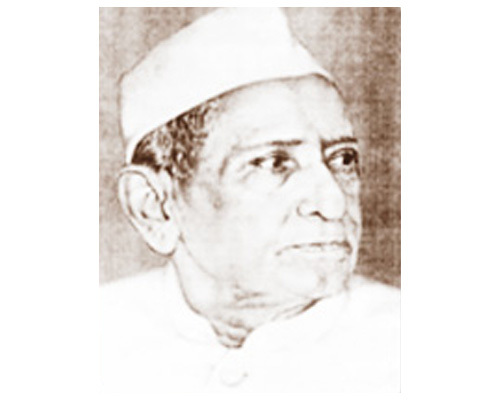 Born 1907, in a small village in a Ratnagiri, Vaidyaraj Haribhau Balkrishna Paranjape completed his primary education and went to Pune for higher education. After completing his graduation in arts he further undertook his studies in Ayurveda. He closed down his ‘Ayurvedic National Clinic’ that was started in 1928 to enter the freedom movement and serve the nation. An active worker of congress party he participated in satyagraha and was imprisoned for few months in Thane jail. On advice of Mahatma Gandhi he went on a padyatra to visit villages and treat patients. 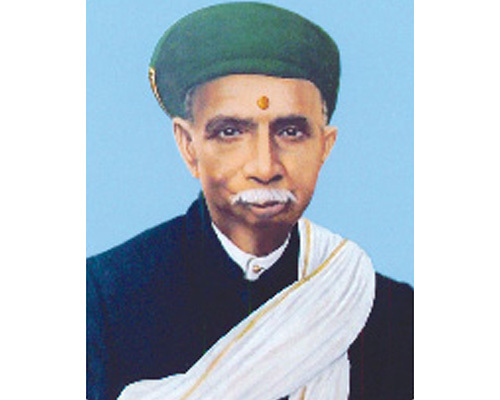 ‘Ayurved Shikshan Mandal’ was started by him on in 1936 with an objective to imply Ayurvedic teaching and to serve the people for their medical needs. Ashtang Ayurved Mahavidyalaya(1936) was added with Ashtang Ayurved Pharmacy in October 1936: the first Ayurvedic Charitable dispensary in 1939 and finally the Ashtang Charitable Ayurvedic Hospital. He served as secretary of the Mandal for 47 years between 1936 to 1972 and nurtured these institutions in various capacities. He was honoured by Pune District Congress Committee for his contributions. The platinum jubilee was celebrated on 28th March 1983 at Ashtang Ayurved Mahavidyalaya and a ‘Special Commemorative Issue’ was published in his honour. The great man who dedicated his whole life for the cause of Ayurveda passed away on 20th November 1983. The institutions established by him continue to serve the causes that he strived for. 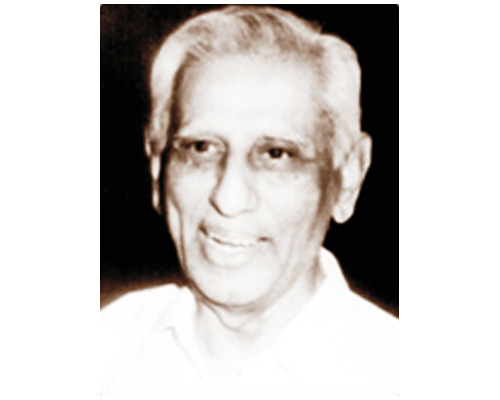 Born in 1925, Shri Gopaldas Parikh joined Zandu at very young age in 1942. He gained his early training under his father shri Mathuradas Parikh and Shri Jugatram Vaidya. Following tradition of his mentors for manufacturing classical products while protecting basic needs of the Ayurvedic principles and tradition during this period Zandu adapted to newer technologies that became hallamrk of Zandu products. His visit to Europe in 1952 made him acquire knowledge and insight in use of technology and other aspects of pharmaceutical business. He formed a team of his own to in-house fabricate such adaptations and even imported machinery from Japan and other places. Gigantic heavy end runners to manufacture items like Hingwashtak churna to preserve its natural aura, standardized pills on specially fabricated machines for Guggulu containing or similar items, social copper made coating pan for gold or silver leaves for rasaushadhis are few of the examples of exception marvel that Zandu was known for during those days. He worked a team of Ayurvedic and pharmaceutics experts to introduce during 1950s a series of trend setting formulations as specility products for the treatment of specific disorders like arthritis, liver disorders and several others which are continued to be marketed even today. In the year of 1956 he was appointed Director to the board of Zandu that he continued to serve during his lifetime. He took active part under AIMO for amendment of patient law which as amended based on report of Hathi committee” that helped the Indian pharmaceutical Industry grew phenomenally. 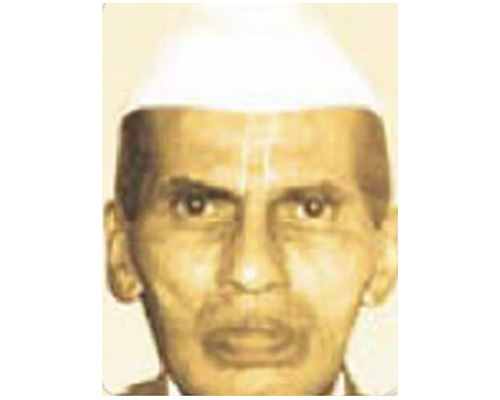 He contributed immensely during 45 years of his association the ayurvedic industry. 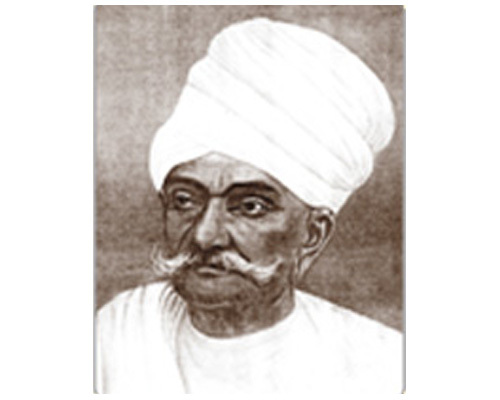 Rasavaidya Nagindas Shah had dedicated his entire life for the propogation and promotion of Ayurveda and its therapeutics. He is the founder of the pioneering Ayurvedic drug manufacturing company Unza Pharmaceuticals which was established in 1894 at Unza in north Gujarat. The foundation laid down by Nagindasji 121 years ago has grown exponentially and the quality products of Unza Pharmaceuticals are available nationally and internationally in several countries. The mission of serving the poor and downtrodden people embarked by Nagindasji has been continued through Unza Pharmaceuticals by establishing a charitable hospital in the honour of Vaidyaraj Nagindas Shah. The title Rasavaidya denotes the expertise and authenticity of Nagindasji in the subject of Rasashastra (Indian Alchemy). Unza Pharmaceuticals currently manufactures over 400 classical Ayurvedic products and Rasaushadhis (products made from minerals and metals) is one of its strongholds. A memorable academic contribution to the field of Ayurveda for the generations to come by Nagindasji is the ‘Bharat Bhaishajya Ratnakar’ a compilation of about 10,000 classical formulations collected from scattered texts and nighantus of traditional Ayurvedic pharmacopeia.